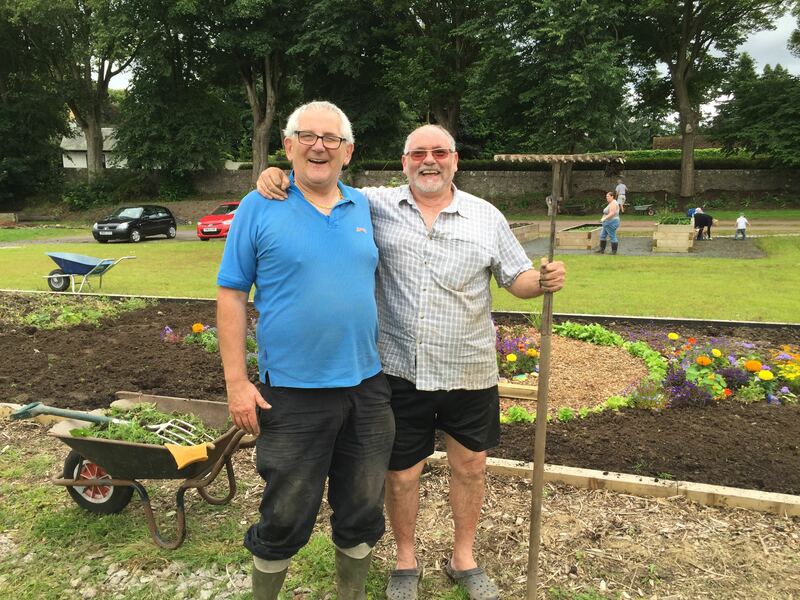 We are Garthdee Field Allotments Association (GFAA). Garthdee Field is a wonderful, friendly, green space. We plotters see it as, ‘our wee place in the country’. 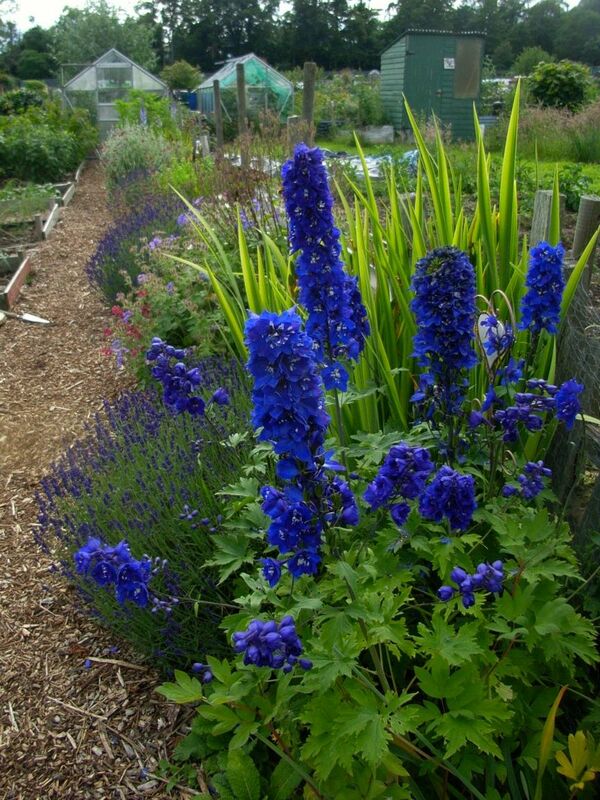 We are enthusiastic gardeners who like sharing ideas about gardening better and greener. We enjoy showing visitors around: online or on-site. Individual or small groups of visitors are welcome at any time and there is no need to pre-arrange a visit. Our site lies to the West of Aberdeen City in the Northeast of Scotland. We have over 100 plotters working full, half or micro allotments and a growing band of volunteers who help us. If you want to apply for a plot you need to contact Aberdeen City Council. If you are interested in volunteering check out these details. If you fancy a chat or a formal visit, contact any member of the Committee. 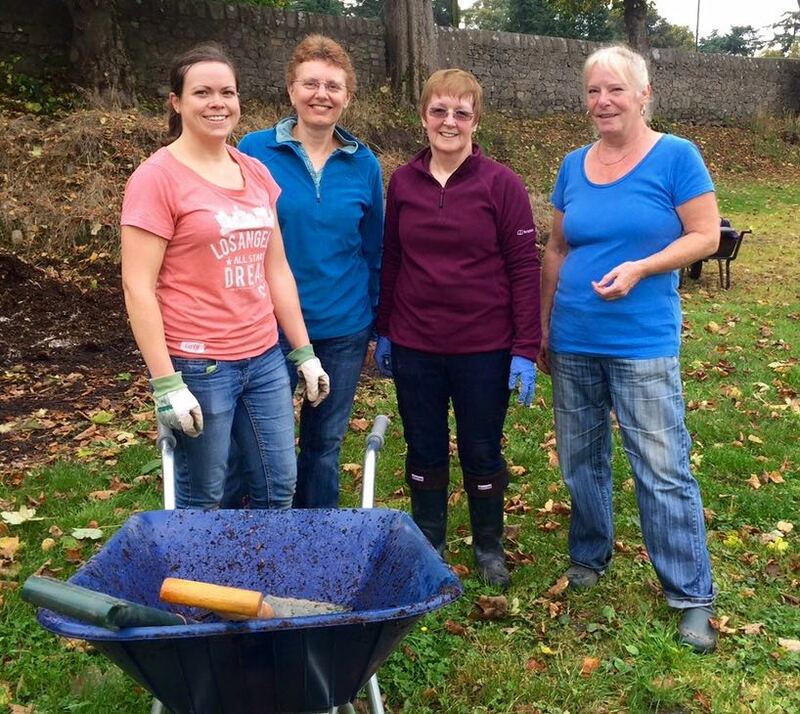 Spreading the benefits of plot working and being outdoors into the wider community.